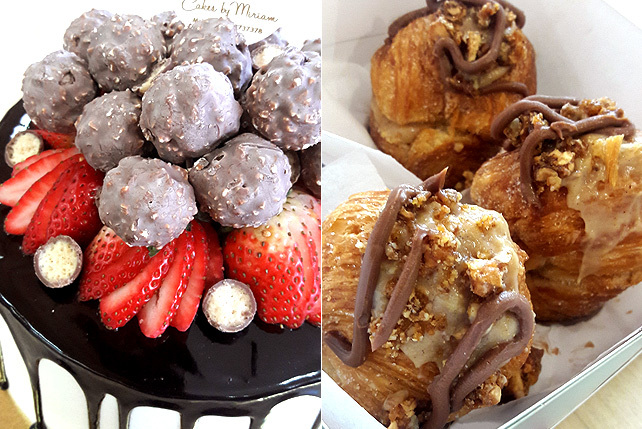 You've probably heard of this little Marikina getaway. (SPOT.ph) Those who haven't been to Marikina lately might not know that Some Kind of Wonderful, that quaint little brunch space on Rainbow Street, has morphed into a Mexican joint. It's now El Fili La Mexicana Taqueria & Churreria (the name Some Kind of Wonderful suddenly feels more concise), specializing in short-order Mexican cooking. 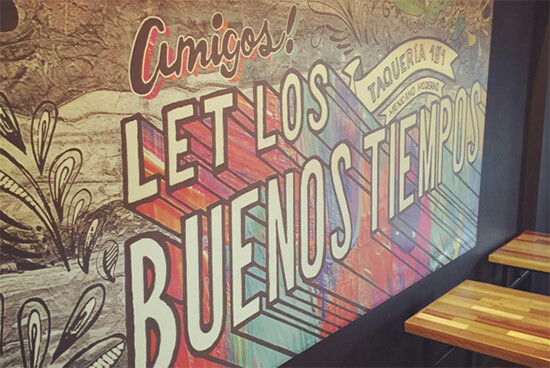 It caters to almost all of your Mexican food cravings: tacos, burritos, quesadillas. But what really caught our eye is the churros. Make that unlimited churros. For P150. 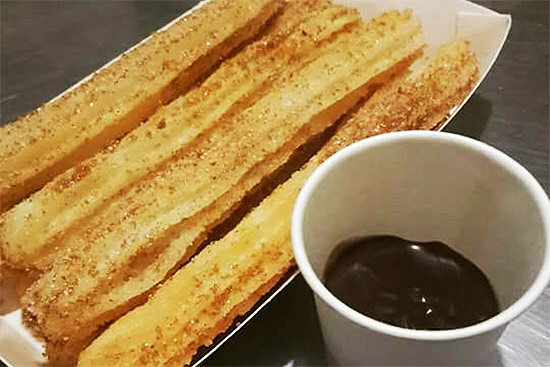 Their churros are crispy logs coated in sugar and cinnamon and served with a chocolate tablea dip. The deal also comes with either iced tea or coffee. As of writing, El Fili La Mexicana Taqueria & Churreria hasn't set an end date for their promotion. They're also offering buy-one-get-one burritos for P149. El Fili La Mexicana Taqueria & Churreria is at Rainbow Street, SSS Village, Concepcion Dos, Marikina City. The restaurant is closed on Tuesdays, so make sure to build up your appetites.